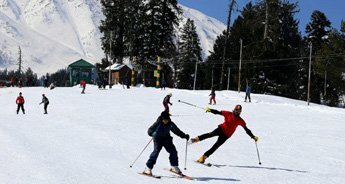 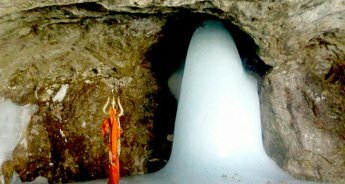 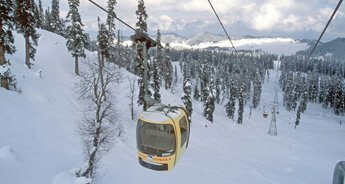 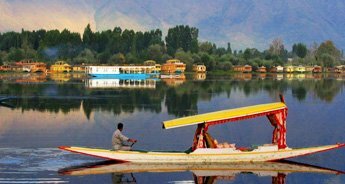 Srinagar, Pahalgam, Sonmarg and Gulmarg are some of the best tourist charms of Kashmir. 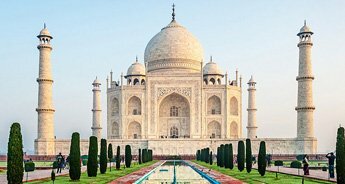 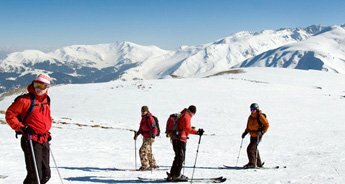 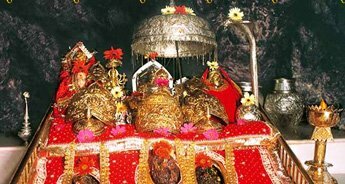 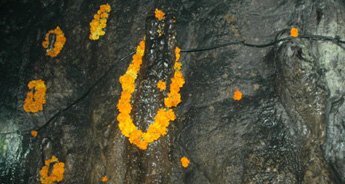 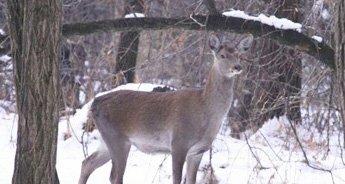 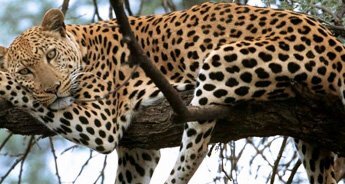 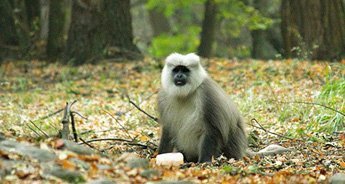 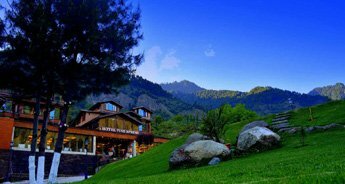 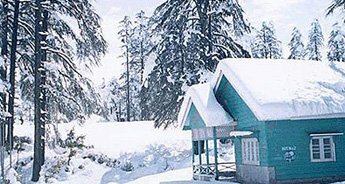 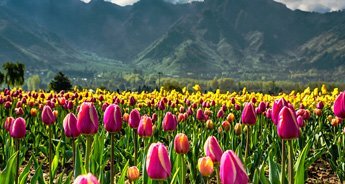 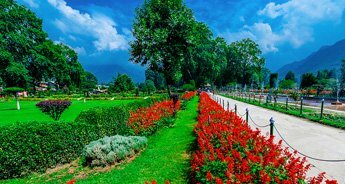 These regions of Kashmir are best for spending some quality time with your beloved; thus, our honeymoon tour package beautifully connects all these places. 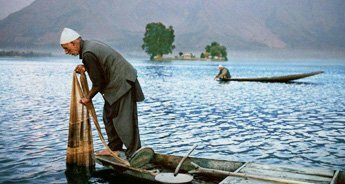 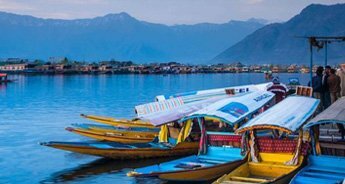 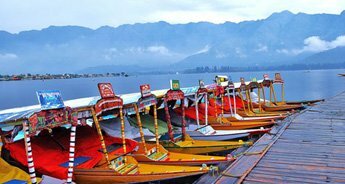 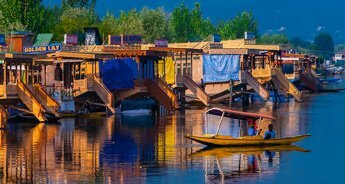 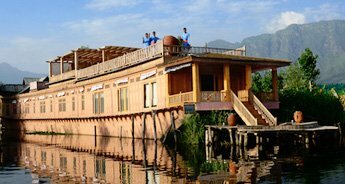 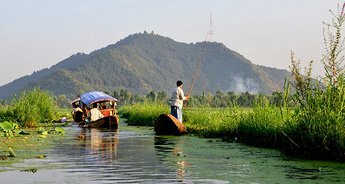 Srinagar is better known as the “Venice of the east” and this name is given to this place because it cuddles oodles of natural marvels. 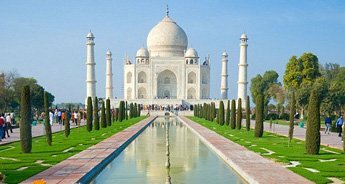 Exploring these marvels is an experience of a lifetime. 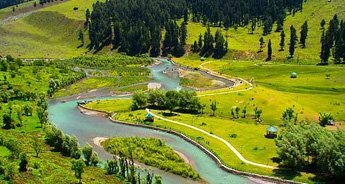 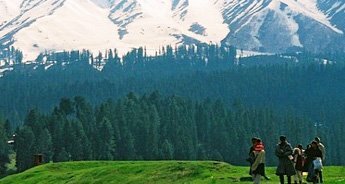 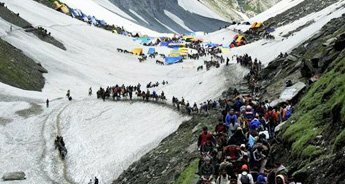 Next destination on the itinerary is Pahalgam, and before even you reach this place you will fall in love with the route that takes you there. 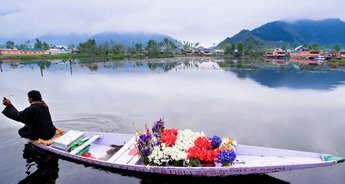 The saffron fields mesmerize you and then the River Lidder takes the journey to an all new level. 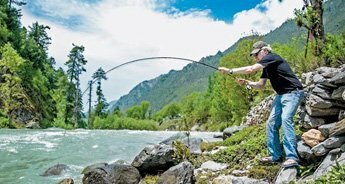 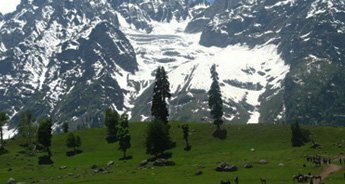 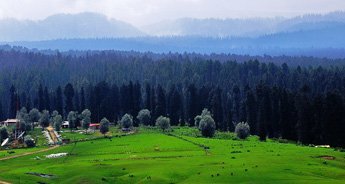 Once you soak in the essence of Pahalgam, we will take you to Sonmarg, where the blanket of clear blue sky is kissed by the snowy peaks, and the landscape is embellished by the silver birch, fir and pine trees. 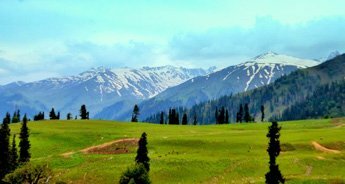 The journey doesn’t end here, as the next stop will be Gulmarg. 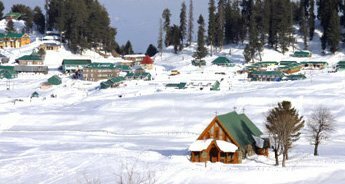 Slide down the slopes of ice, let the chilled air freeze you and let the tenderness of your beloved keep you warm; experiencing romance while skiing is something different. 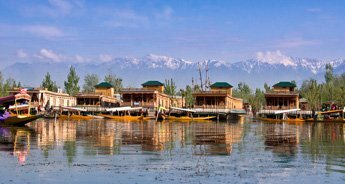 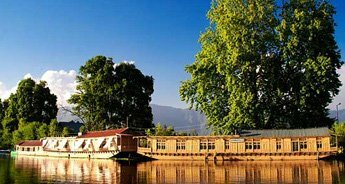 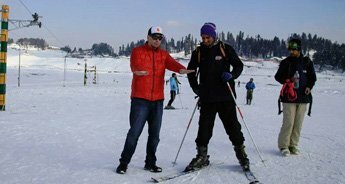 Further, the best part about this Kashmir honeymoon package is that every time you visit a new place, you start and end the journey at the “Venice of the east”.